Posted on April 11, 2019 at 11:13 am. 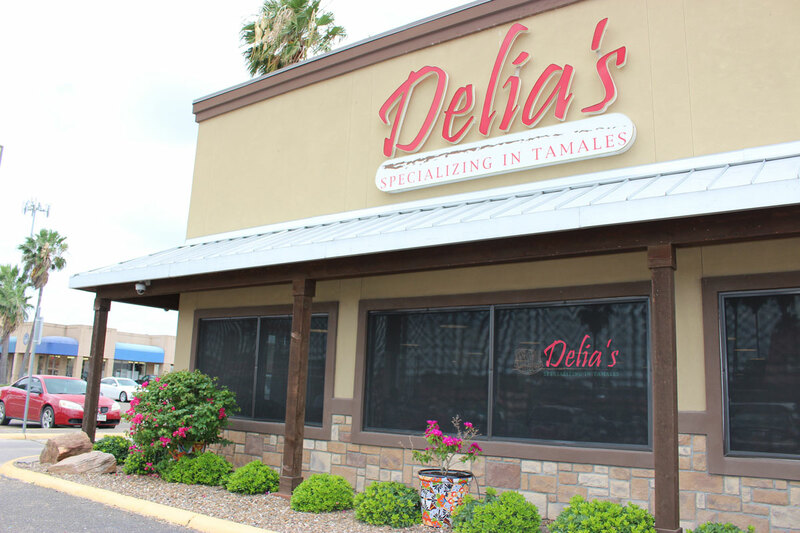 At Delia’s, we pride ourselves on being a part of the Rio Grande Valley’s amazing and welcoming community. We know that Sundays are important to so many of you, and it can also be fun for families. That’s why we’re ready to offer our unforgettable menu items on these special days. 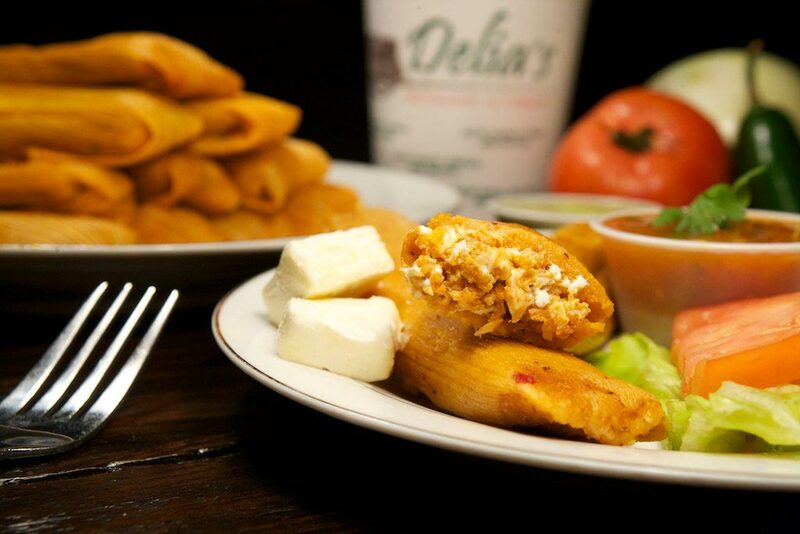 So, without further ado, here are four reasons why Delia’s should be your go-to option for an amazing meal on Sundays. At Delia’s, one of the reasons we’ve become so successful is through our determination to offer our meals to customers as quickly as possible. Whether it’s a carryout, dine-in, or drive-thru order, we work to get yours prepared in a timely manner. Plus, you can call ahead to make sure that your meal is ready when you show up at one of our many locations. Sundays are meant to be with the family, to relax, and have fun. Avoid the difficult and time-consuming chore of preparing a large meal when you can simply have us do it for you. 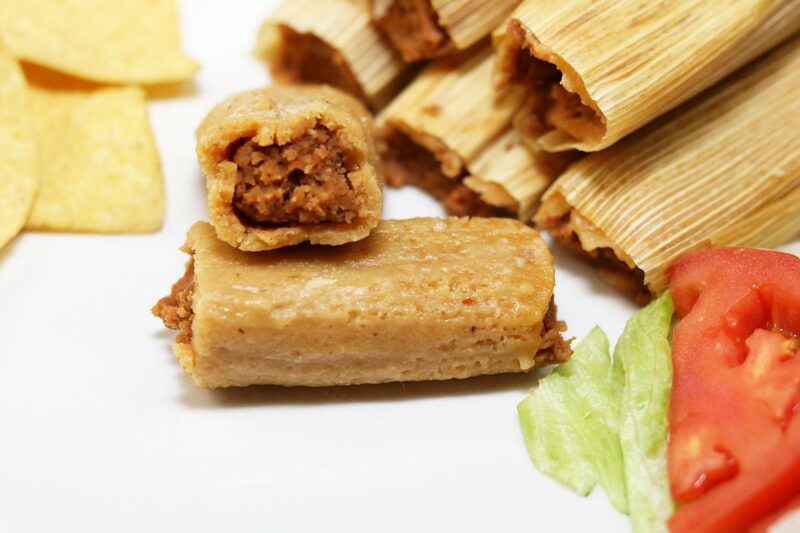 Our tamales come in a variety of flavors, so get everyone together, head on over to one of our locations and enjoy! 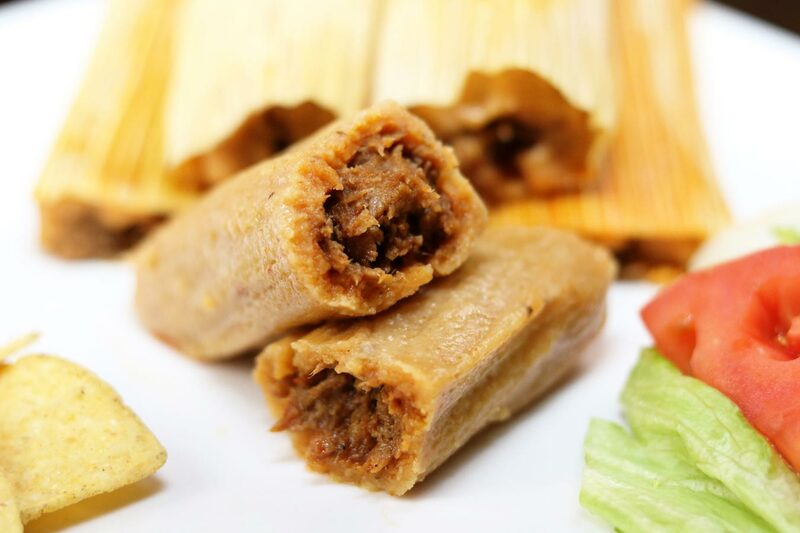 If you reside outside of the Valley but are desperately yearning for our mouthwatering tamales, then worry no longer! 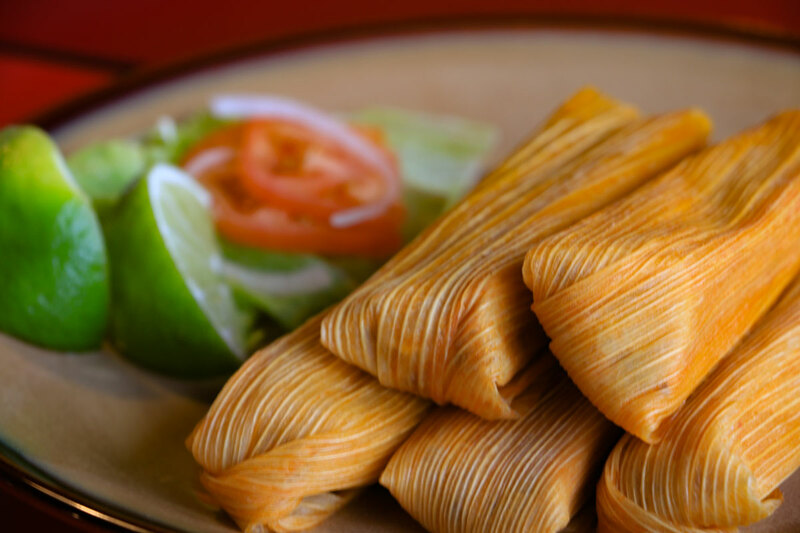 We can ship our tamales nationwide. And if you’re wondering how they’ll taste when they arrive, you can rest easy because we freeze them so they retain their savory flavors once you reheat them! 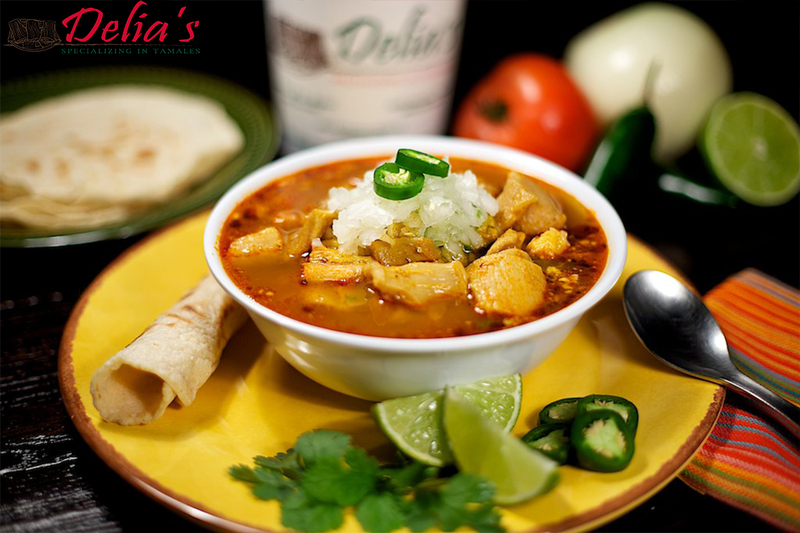 Coming to Delia’s on Sundays means that our mouth-watering menudo is on the menu! 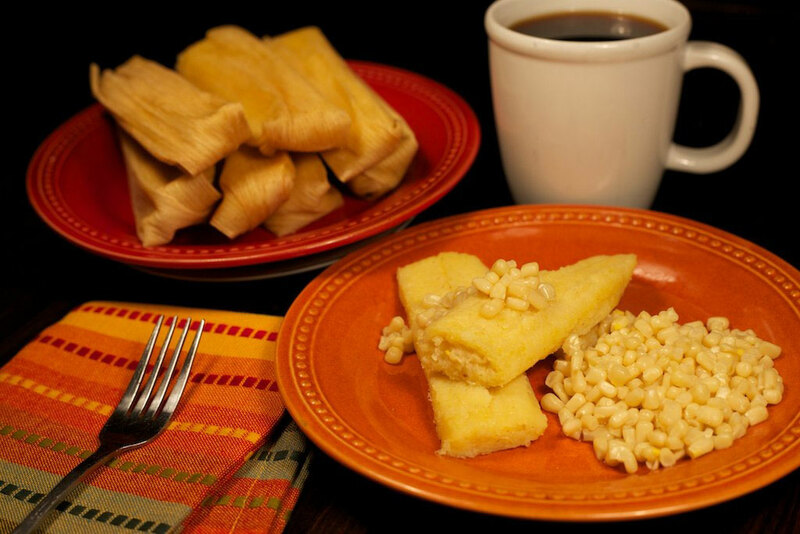 This homemade delight is available for dine-in and carry out and comes with fresh corn tortillas hot off of the comal. This coming Sunday, prepare your family for a meal they definitely won’t forget. Bring everyone by and enjoy each item on our menu! 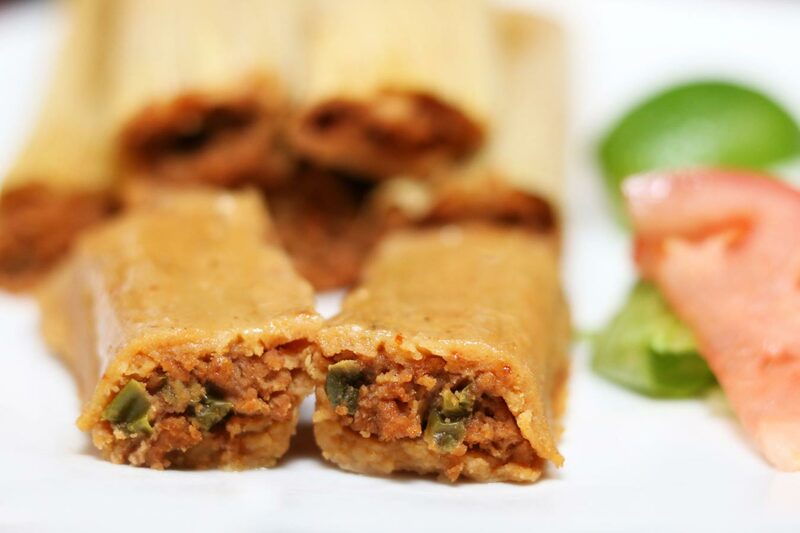 Contact us if you’d like some more information about our dishes!